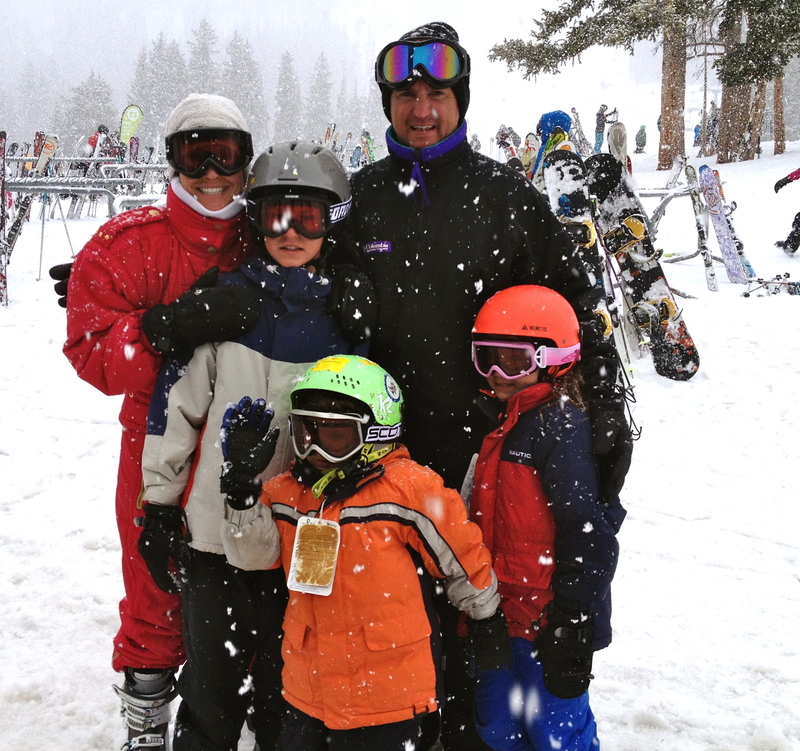 Best Place To Ski For Family Vacation | The Life Expert! There are many places to go Skiing, but few compare Beaver Creek. Beaver Creek is like the “master planned community” that other ski resorts look to for how to build their own. 1) The Mountain: A delightfully pristine perfect mix of extremely tough and easy runs. So if the kids (or slow spouse) (that would be me) want to go one way and you another, everyone has the perfect slope. In other words, everyone is happy. Isn’t that what a vacation is all about? 2) Ski School: Ski School is key when learning how to ski. Even if you’re 80 and think you know what you are doing. 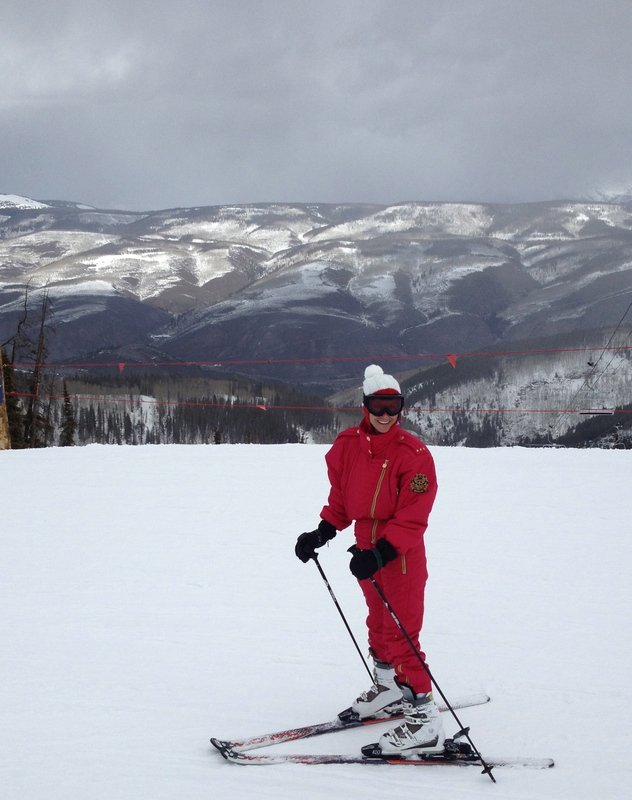 The ski instructors at Beaver Creek are just brilliant. Tops. They care…and spend time talking with each student how they succeeded and what they needed to work on. Can you tell I was impressed? I was. 3) Ski Girls Rock Ski Camps Lyndsey Vonn. Got Girls? 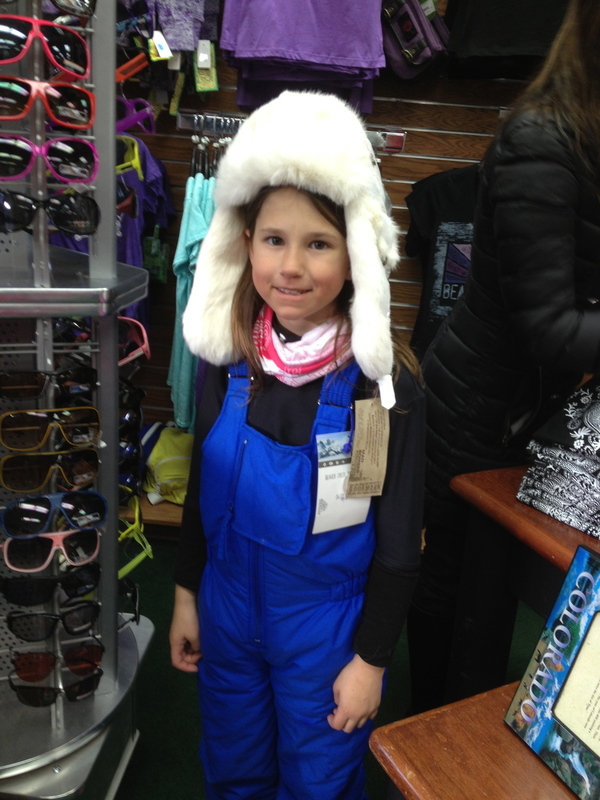 If you are traveling with a young girl who is signing up for ski school, take a look at “Ski Girls Rock.” It was created by Lindsey Vonn because she wanted a place where girls could learn to ski without feeling intimidated by boys. And where girls could learn other ‘life’ skills just being surrounded with other females! Please note; If you book your daughter at the end of the season…Lyndsey just may show up for lunch and photos! To learn more click here. 4) Women’s Tour – Hello Wives With An Impatient Skiing Husband: Got Wives? Beaver Creek has a Women’s Tour (they call it a tour, it’s not a tour, it’s a group of whatever women just happen to show up that day!! Many come as strangers…and leave as friends!) The group formed because some women don’t always enjoy skiing with their husbands. (Sorry Mr. Hubby who reads this!) What a brilliant idea, huh? (Ha…again, see the first paragraph of this page!!) They meet on certain days/times and travel up and down the mountain in their own group – and NO you don’t need to know anyone or have a secret pass word, all you do is show up. Just ask the Beaver Creek Staff about this tour and they’ll direct you where to go or learn more. 5) Haymaker Tubing: If you have kids under 12 – Haymaker Tubing (located on Beaver Creek Mt) is great! Kids over 12 will have fun too, only the ‘run’ isn’t as long as most ‘older kids’ would like. The guides sending you down the run do make it fun and will either push your or spin you on your way (see video attached to watch this happen!). Then you take your tube and head back up on a….wait for it….on a moving walkway! Yes. The first time I’ve seen such a thing and let me tell you, after visiting many tubing places and knowing the climb back up would be tough, I was beyond thrilled to see Beaver Creek (ever the innovators) install such a luxury (ok lazy) machine! Cause yes, the run is short, but doing it over and over with this walkway makes the experience so much better! But don’t let it fool you. It still is exhausting. So if you plan on going out that night for dinner or well…anything…be ready for tired kids. They have little tiny tubes for the little kids, and bigger ones for the bigger guys. See? Beaver Creek has thought of everything! 6) Ice Skating and Fire Pits: Every day from 12noon till 9pm, you can go ice skating in the village! So if your kids aren’t ready to lay down after a day of skiing…take them here!. Rent skates and go around to fun music in a beautiful location! And if you aren’t skating, there are firepits next to the rink for you to relax, watch and feel toasty on your wonderful vacation. Oh and Don’t forget…you can also Shop! Beano’s Cabin, a unique dinning experience which involves riding in a sleigh to even get to the restaurant! Beaver Creek Chop House: The perfect restaurant for all your meals! Also at the base of the mountain. Watch for specials. They have a free champagne- check for times, home-made flavored vodkas and delicious dinners and for just lunch/snack, TONS of appetizers! 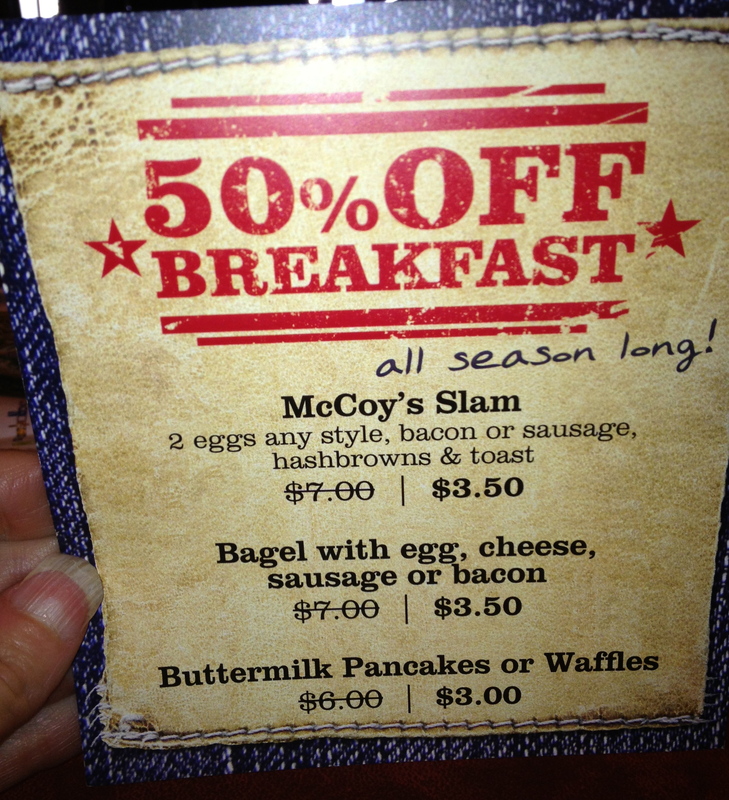 McCoy’s Cafe: CHEAP breakfast!!! YES! You need a little cheap for a meal or two and McCoy’s has GREAT food!! And it’s right at the base of the mountain! The Beaver Creek Park Hyatt is the closest you can get to all the activities and it’s a fantastic hotel. 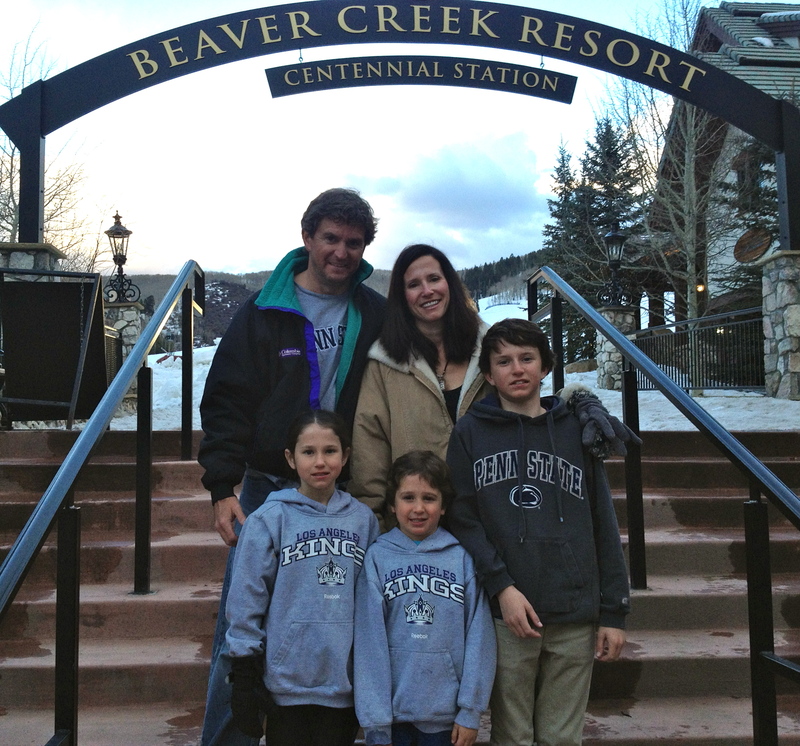 Click this see a video and read about The Beaver Creek Park Hyatt. **Beaver Creek Extras: Right next to the ice skating pond is the Beaver Crepes. This could go up by restaurants, but even after you have a full meal, after smelling these, you can still add it to your tummy! Why? You can SMELL them all over Beaver Creek square. So if you don’t want one…avoid the ice rink….or bribe the kids, “If you eat well and behave….you’ll get a treat.” Trust me….I milked that one nightly for a week! Previous articleThe Wife Who Wanted To Be 6 again….